Will owner consider owner financing with 20% down! 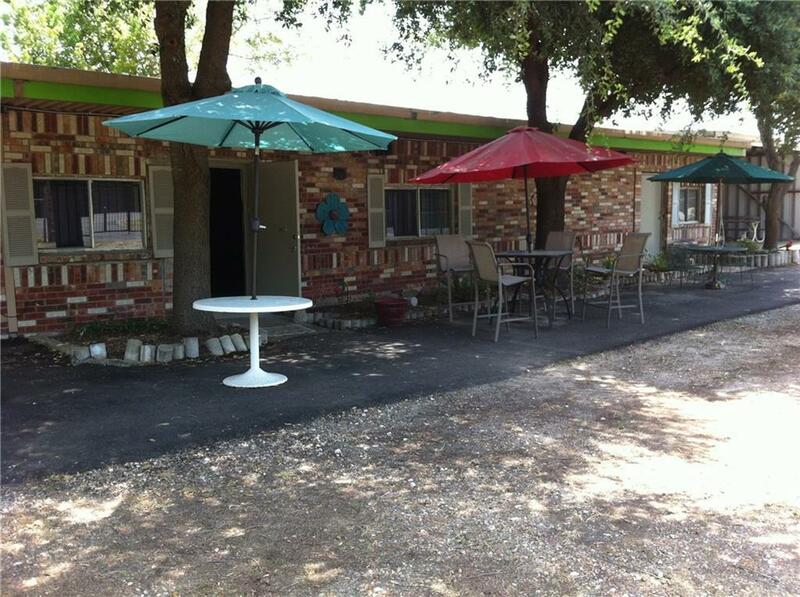 Great location for your business just outside Greenville city limits but has city water and city sewer. 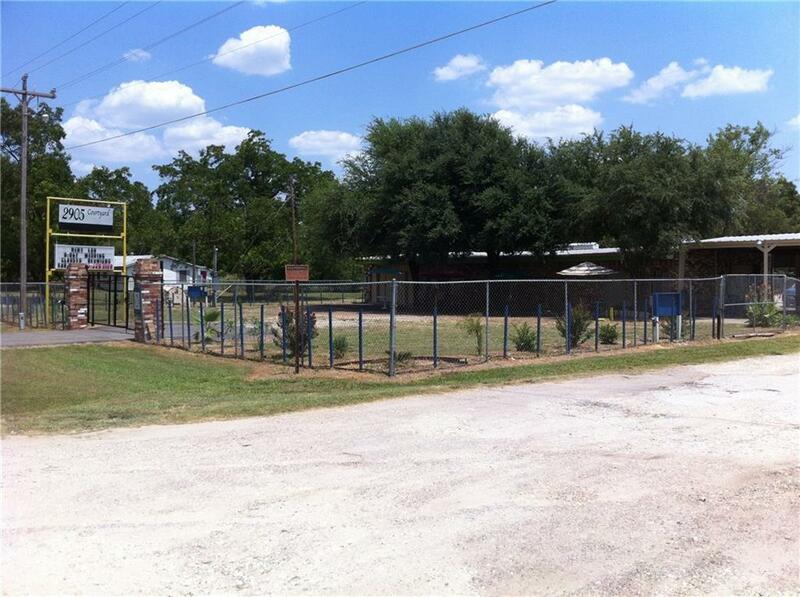 Building has been updated to include a central heat and air unit, paint, ceiling, parking lot and more!Property lot size is approx .80 which includes the lot behind building. 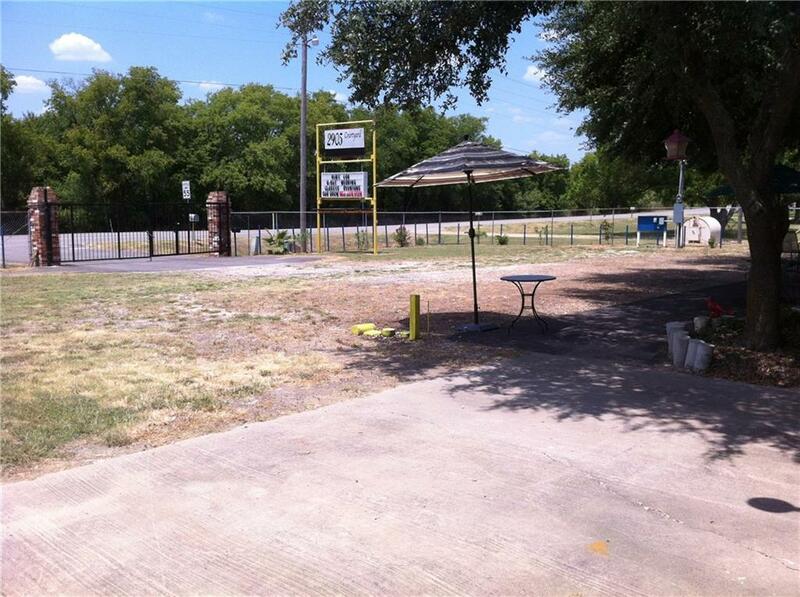 Front lot is fenced. 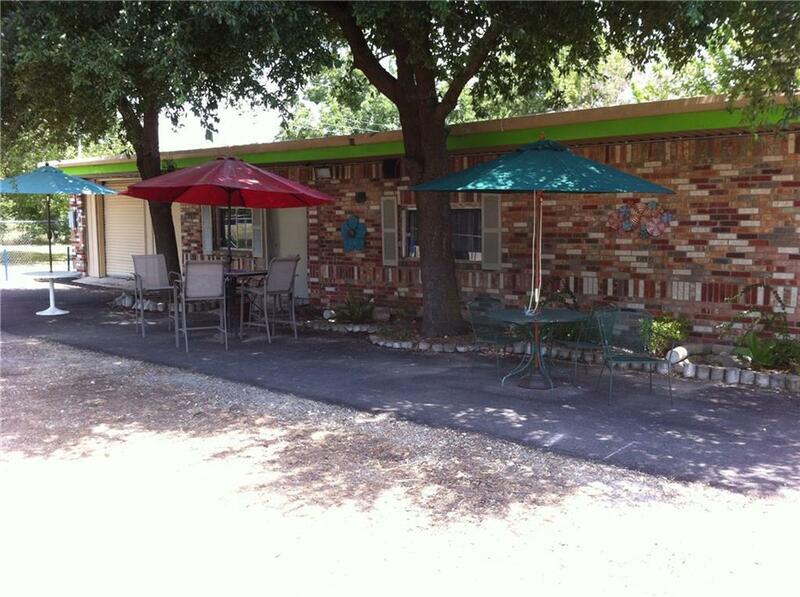 Has double iron gates and located on a corner lot. Many Possibilities, Dont miss this one! Buyer to verify all information. Offered by Kathy Hobbs of Exit Realty Pinnacle Group.